Purchase of this limited edition OMAS 360 Soleterre contributed to the education of women and children in Africa. 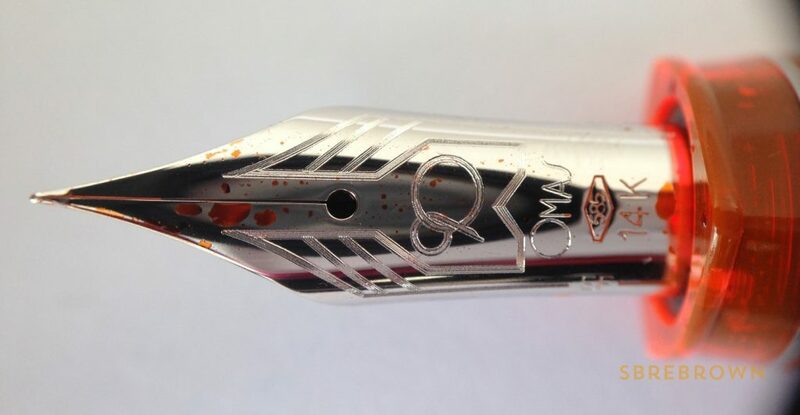 The pen was sold exclusively through the OMAS webshop. 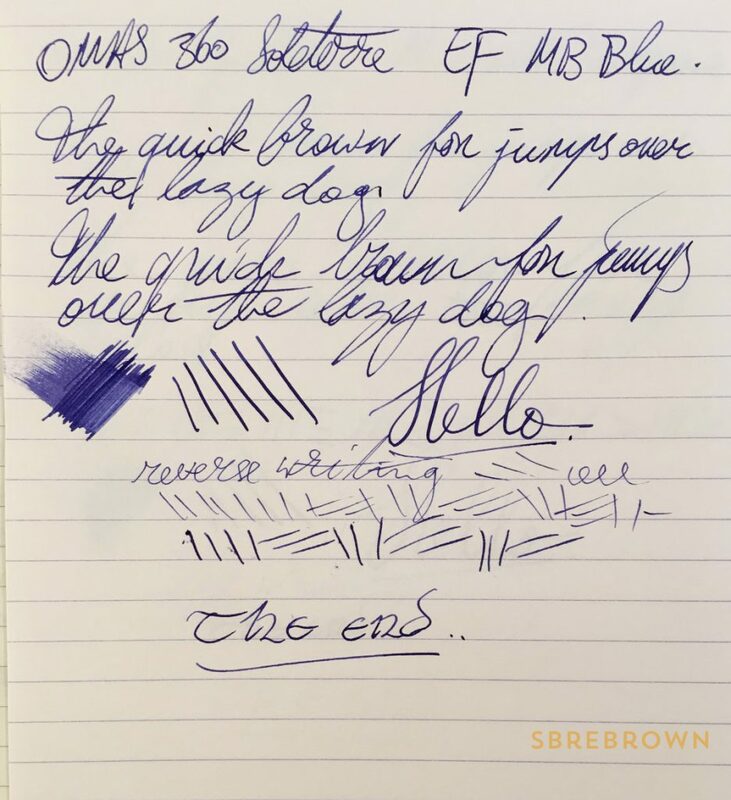 This entry was posted in Fountain Pens, Reviews and tagged 360, Demonstrator, fountain pen, OMAS, piston filler, review, soleterre on December 7, 2016 by sbrebrown.